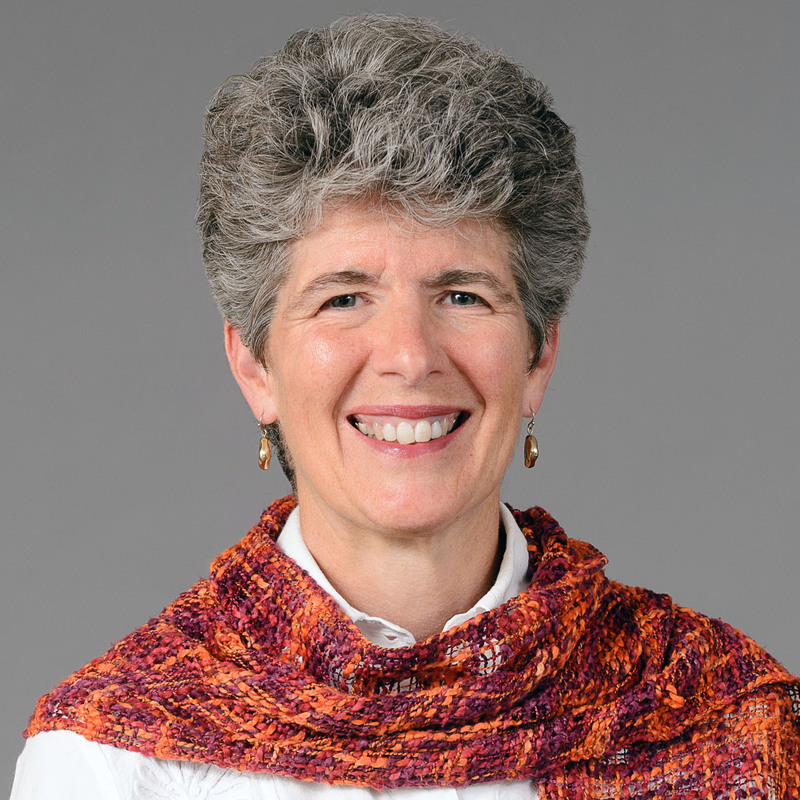 Since founding NEEP in 1996, Sue Coakley has served as Executive Director and a member of the Board of Directors. She provides strategic direction for NEEP's development, management and operations, and manages relationships with NEEP's broad base of funders. In her role, she leads NEEP’s efforts to transform markets to provide high efficiency solutions on a regional scale. Prior to NEEP, she was the lead staff on energy efficiency at the Massachusetts Department of Public Utilities. She has also served as an expert witness and directed collaborative efforts to develop, implement and evaluate ratepayer-funded energy efficiency programs. She began her career in clean energy solutions in the early 1980's when she helped to bring online one of the first commercial landfill gas to energy facilities in the country. Known as a champion of collaboration and for her expertise in energy efficiency policies and strategies, she is a frequent speaker at national and regional forums, and serves on the Boards of several non-profit organizations. She holds a master's degree in natural resource management and administration from Antioch/New England Graduate School and a bachelor's degree in environmental science from Windham College.